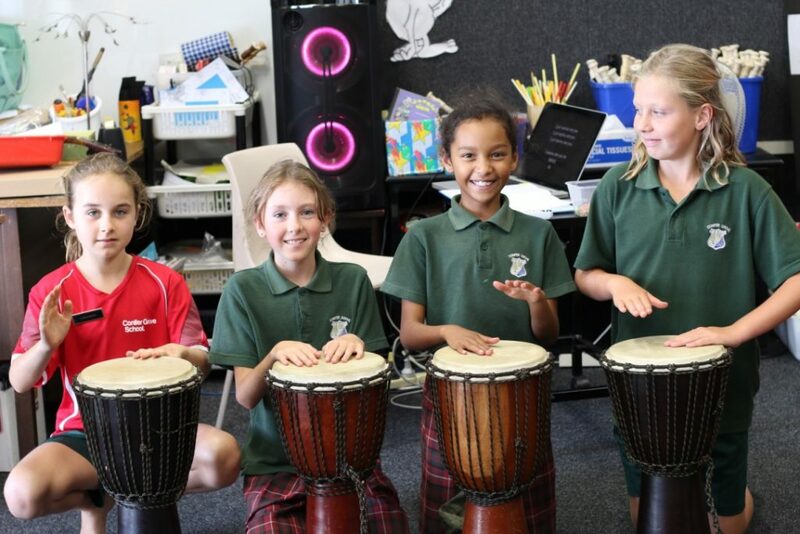 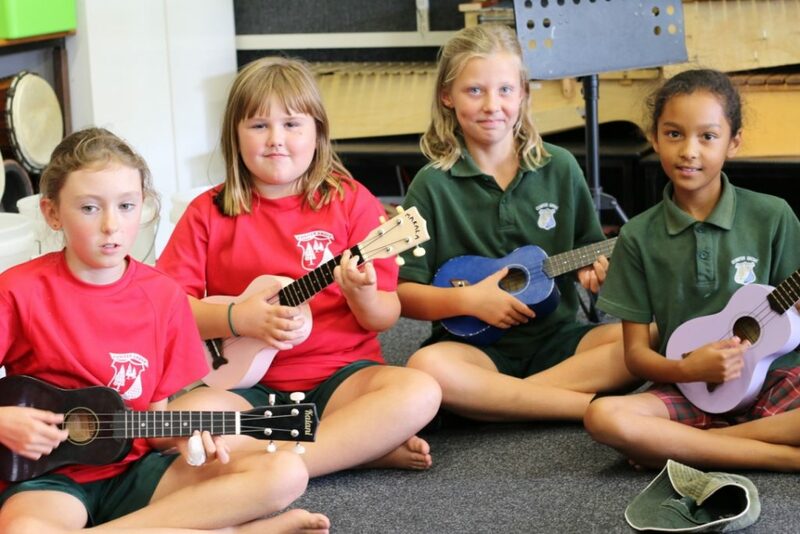 Music is one of our strengths with the school providing a specialist music programme from Year 0-8. 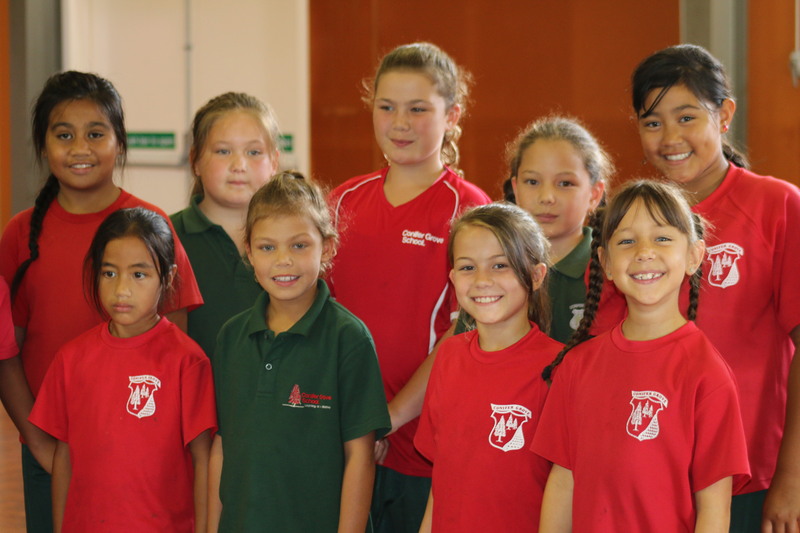 There are many opportunities for children to become actively involved. Students participate in music lessons through singing, playing instruments, creating and reading music. 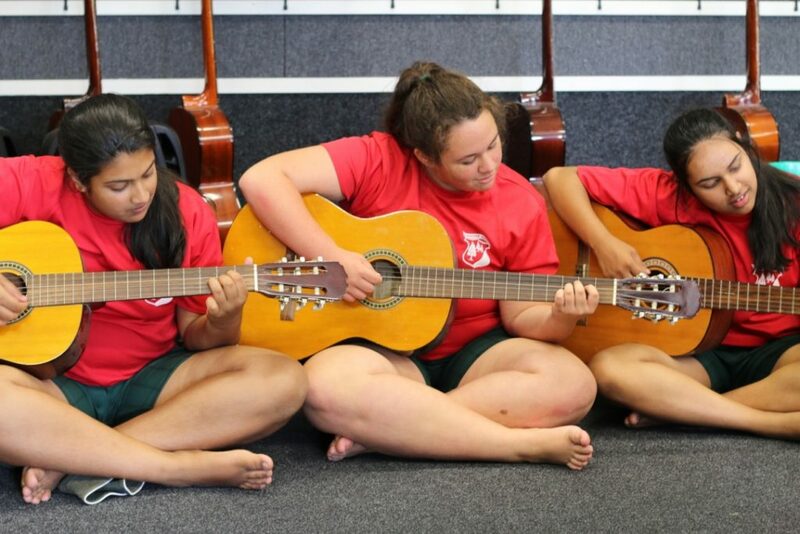 Students have the opportunity to be involved in musical groups to perform at events and at assemblies during the year. 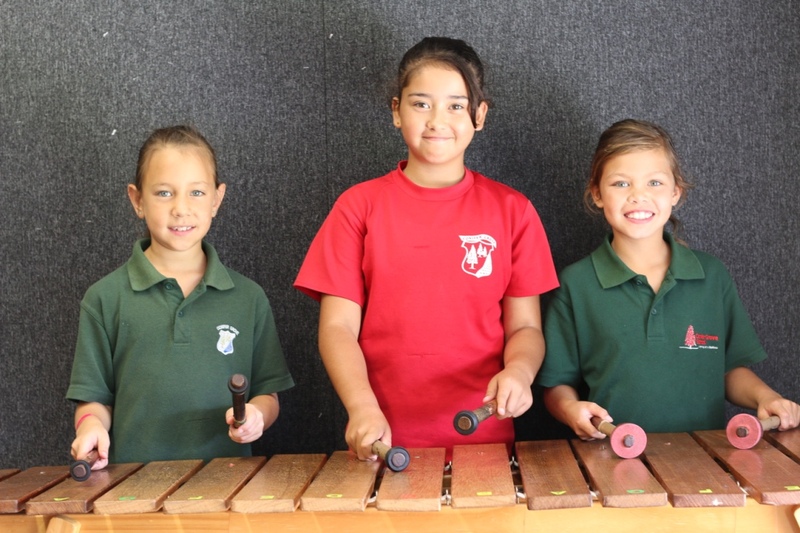 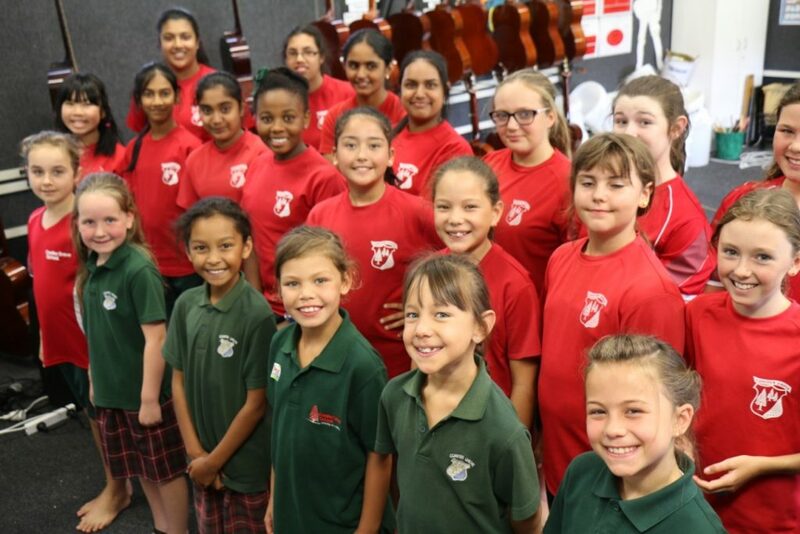 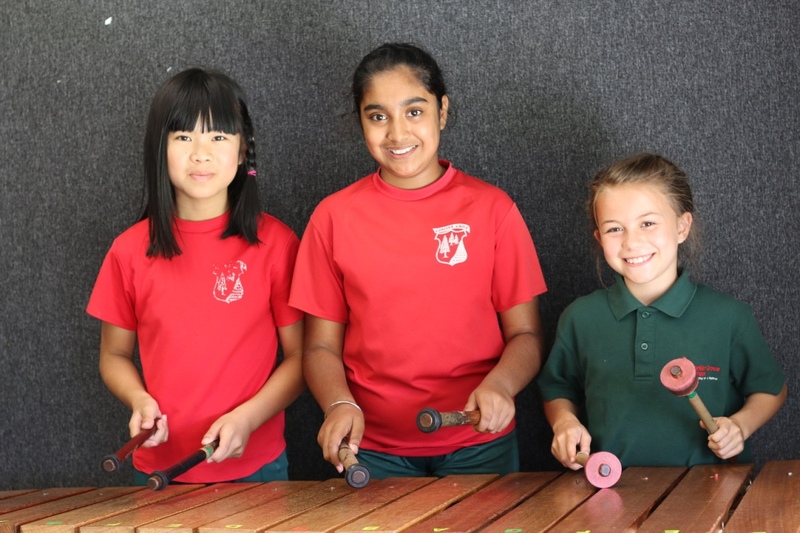 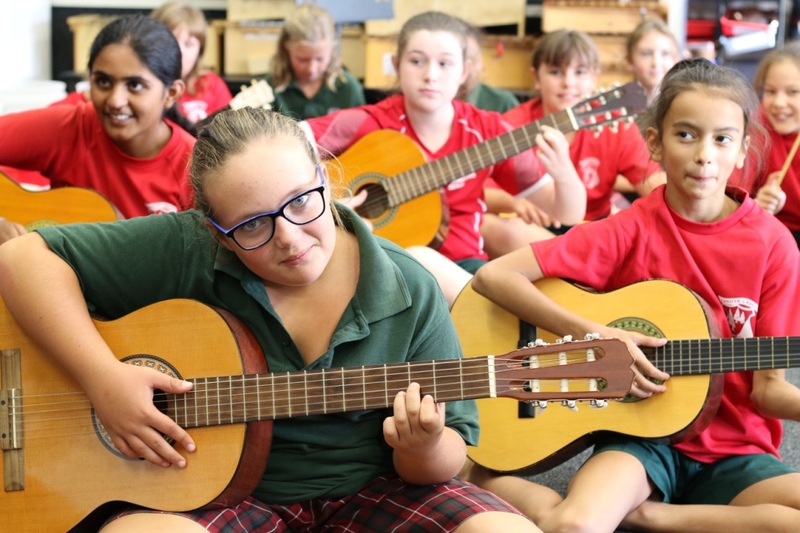 Students enjoy using traditional and ‘state of the art’ instruments, including keyboard, guitar, ukulele, percussion instruments and marimbas.